Middle Tennessee State University’s online master’s program in training and development has received top rankings for quality and affordability. 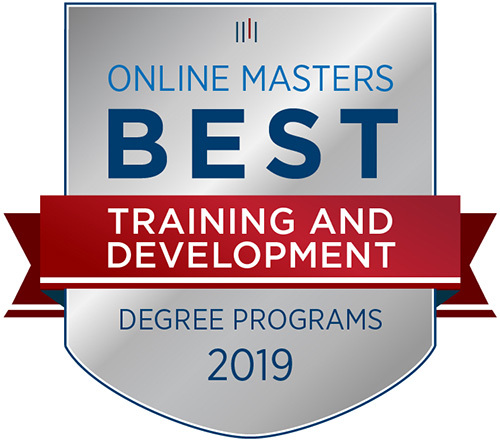 OnlineMasters.com named MTSU’s program among its list of Best Online Master’s in Training and Development Programs for 2019. The research identified the top programs in the nation based on curriculum quality, program flexibility, affordability, and graduate outcomes. MTSU’s University College offers a Master of Professional Studies Degree with a Training and Development Concentration online. The complete ranking is available at https://bit.ly/2WSDawb. 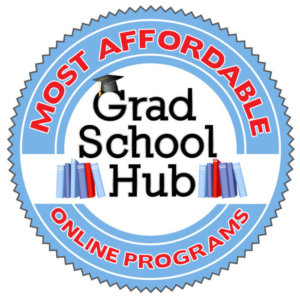 Meanwhile, Grad School Hub identified MTSU’s program among the Top 10 most affordable online master’s in training and development degree programs in its fall national ranking. The university’s No. 2 ranking and full listing can be found at https://bit.ly/2P0eUVX. In addition to insights from industry professionals, OnlineMasters.com says the company used a data set comprising interviews and surveys from current students and alumni. Each online degree program was analyzed, and only 15 made it to the final list. Only programs from accredited nonprofit institutions were eligible, the website states. MTSU’s University College offers flexible courses and online offerings geared toward working students as well working adults looking to further their education. Training and development is a rising field in which specialists evaluate a company’s goals and then create appropriate training programs to improve employee effectiveness. “The recognition provides us with a proud moment to celebrate the contributions of our faculty, the amazing outcomes attained by our students and graduates, and the leadership of Dr. Pamela Morris in shepherding a program that makes a difference for working professionals,” said Dr. Rick Sluder, dean of MTSU’s University College. Students who pursue a master’s degree in training and development can work as training and development managers, curriculum developers, human resources directors and more. OnlineMasters.com pointed to the field’s “steady job growth” in support of the degree’s value. The Bureau of Labor Statistics Occupational Outlook Handbook for 2016-26 shows faster than average growth for training and development specialists and training and development managers, which strengthens the employment outlook for the MPS graduates. Some of the other universities listed in the ranking include Amberton University, Saint Louis University, the University of North Texas and the University of Southern Mississippi. The MTSU program has start dates in spring, fall and summer with application deadlines of Nov. 1 for the following spring semester, July 1 for the following fall, and April 1 for the summer semester. For more information, visit www.mtsu.edu/programs/training-development-mps or contact Pamela Morris, MPS graduate coordinator in the University Studies Department, at 615 898-5920 or Pamela.Morris@mtsu.edu.